There are many coffee shops sprouting like mushrooms around the country. Whenever we are in a family getaway, my hubby being a coffee lover will sure to chill out once he spotted a unique coffee shop along the way. 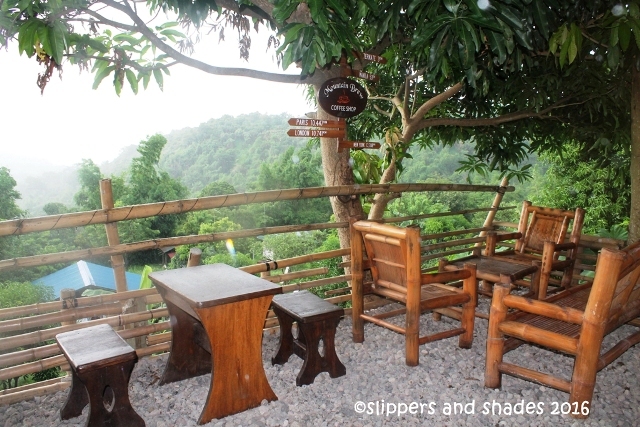 We will drop by to sit a while and sip the usual mocha frappe or iced latte.